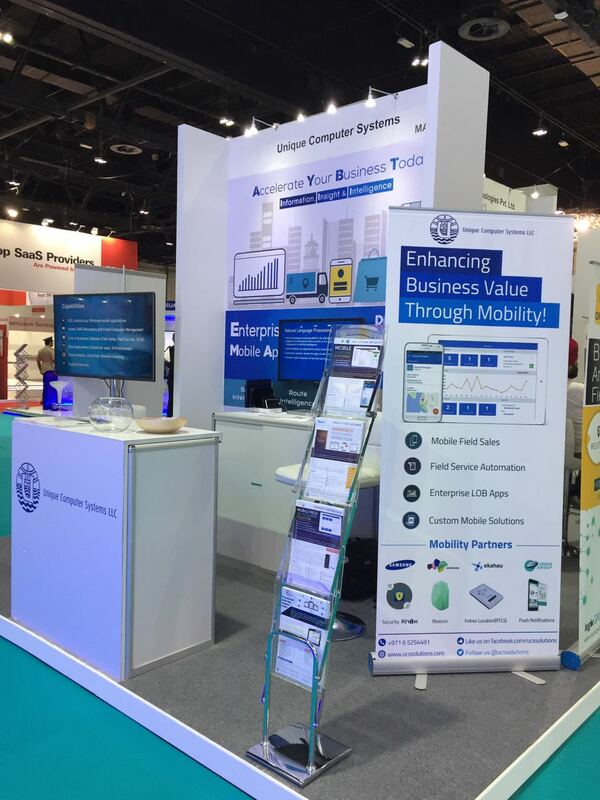 Unique Computer Systems had a successful show at Gitex Technology Week 2016 held from October 16th to 20th at the Dubai World Trade Center. During the show, UCS demonstrated new features to its flagship products, Reson8 and SalesWorx. Reson8, the leading SMS campaign management and delivery platform solution from UCS, now with new features to better plan and track SMS campaigns was well received by visitors to UCS’s booth looking to incorporate SMS messaging into their organizations for marketing communications and operational messaging. SalesWorx now includes route and sales order intelligence and over 120 reports to help manage your field sales processes and gain better market share by empowering your field sales team. If we missed meeting you or you were not able to attend the show, please send us your feedback or requirements for production demonstrations. You can learn more about SalesWorx and Reson8 here.